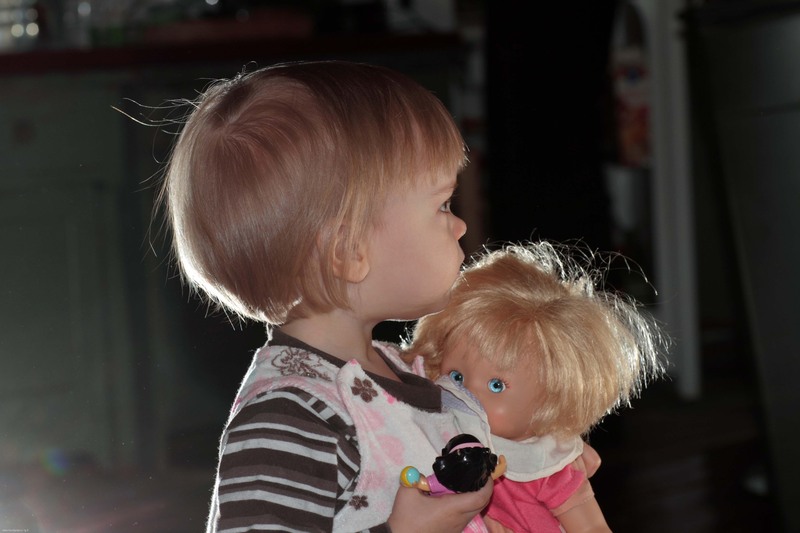 She is Hertta, my youngest granddaughter, 2 years old in the pic, with her two dolls. Picture taken 1n 2010 using three flashes. This entry was posted on July 13, 2012 by Risto. It was filed under People and was tagged with canon eos 7d, photography.